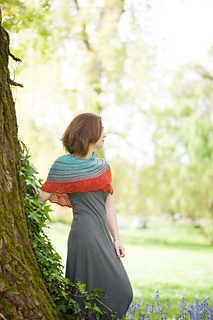 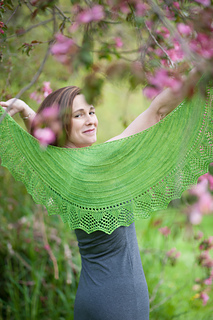 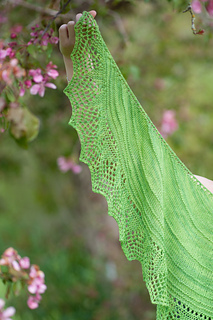 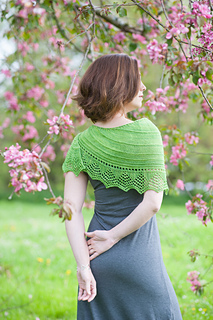 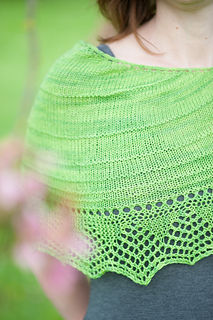 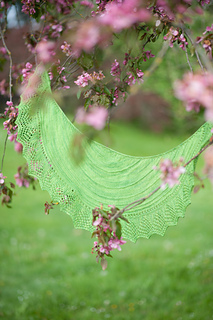 Castanets was the featured pattern in the Black Trillium Summer 2013 KAL. 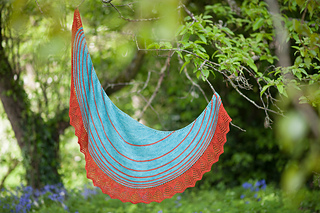 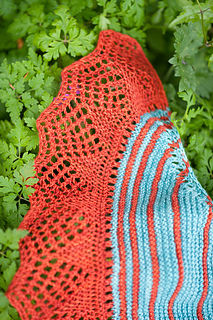 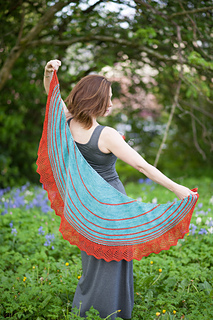 With sweeping lines and bold colors the Castanets shawl will make you want to twirl like a Flamenco dancer. 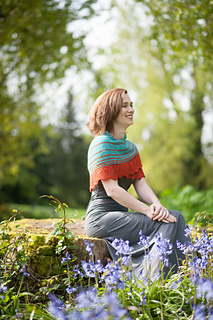 There are quite a few options to make this shawl your own—one color or two, garter stitch or stockinette, small or large. 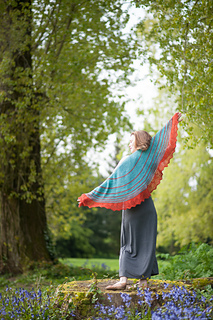 Let this shawl bring out the inner dancer in you!